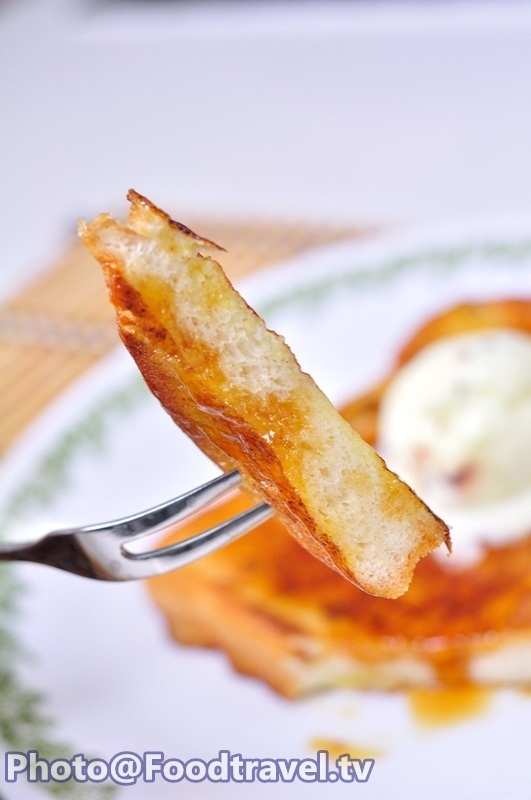 French Toast - French Toast is a delicious dessert, or even a great breakfast too. 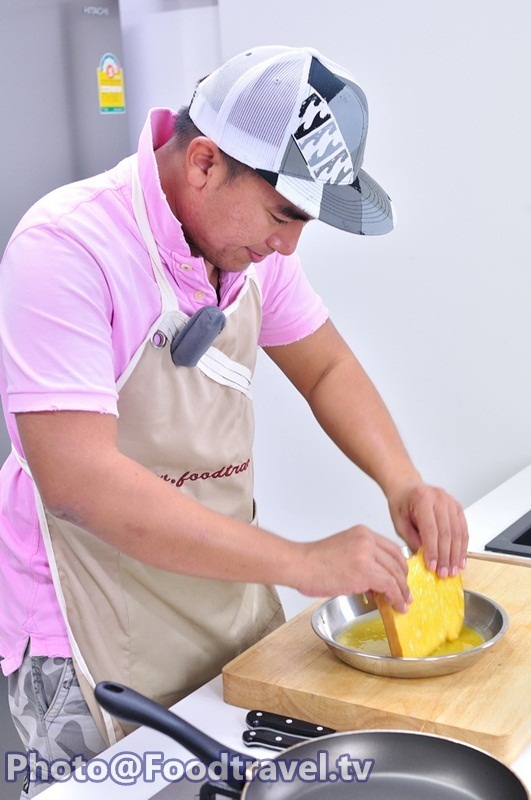 It's easy to make but so delicious! With sweet smell of vanilla and honey. Yumm. 1. 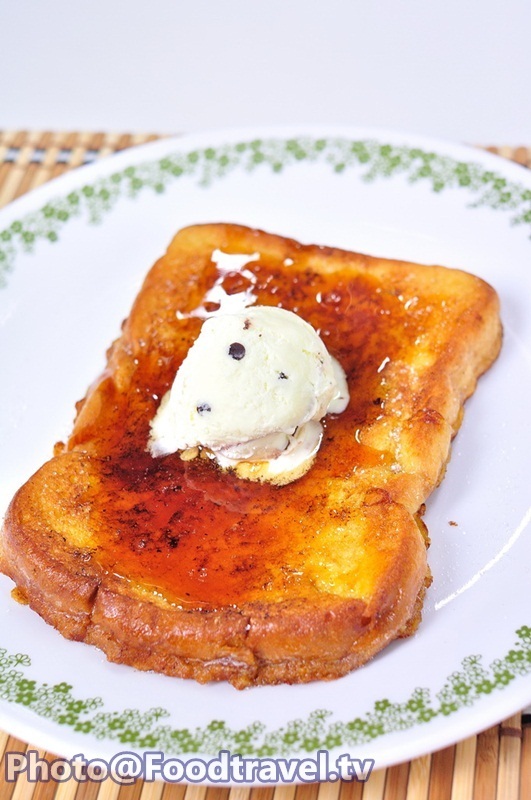 Beat the eggs and mix with a little vanilla. 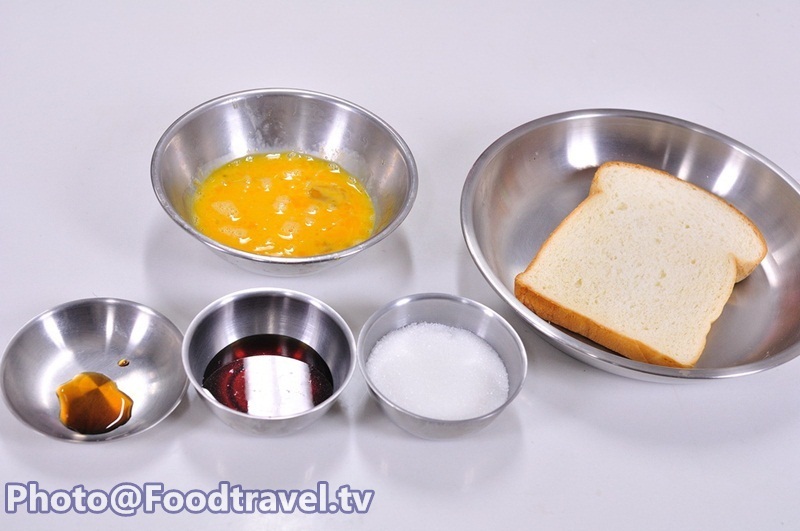 Then dip the bread down to absorb egg into both sides. 2. 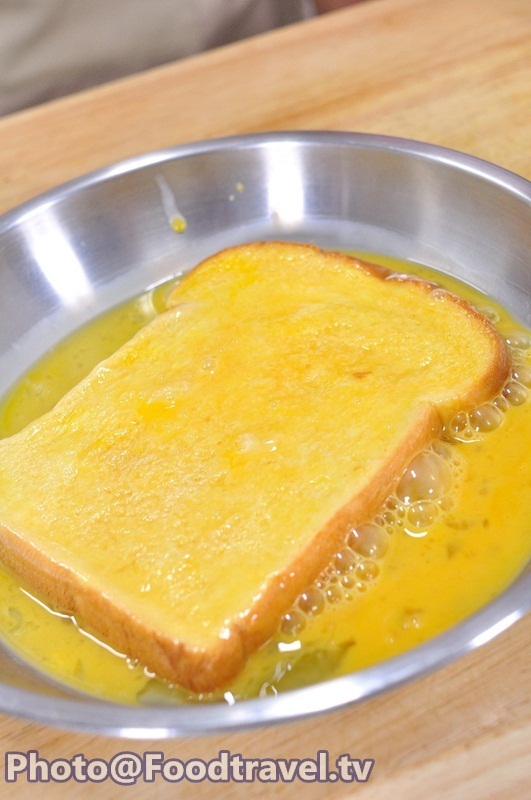 Toast bread on a hot pan with butter. 3. 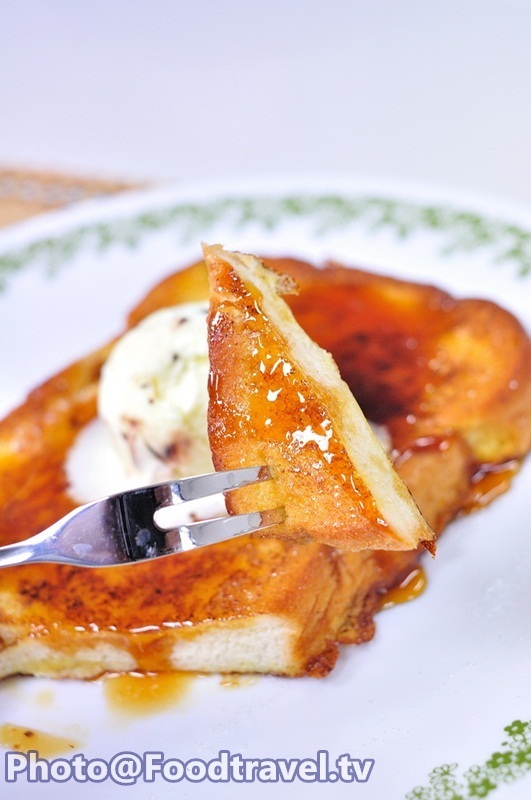 Sprinkle with sugar and dressing with honey. 4. 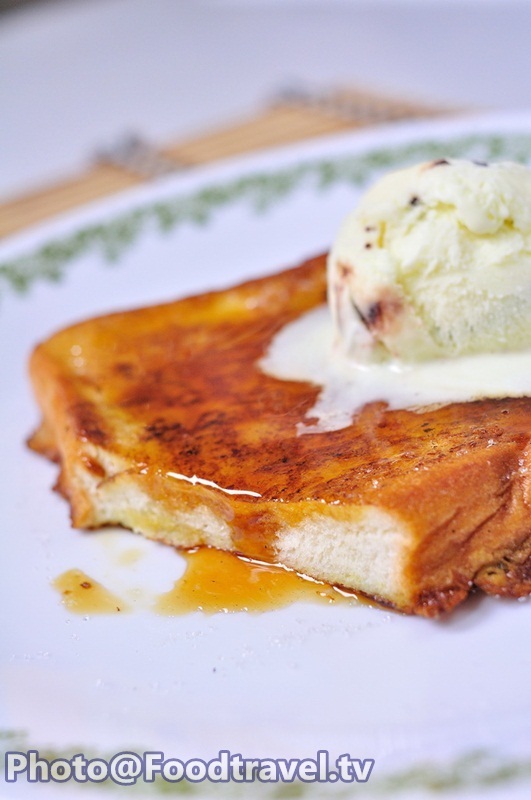 Serve with ice cream for more delicious. And you’re done. 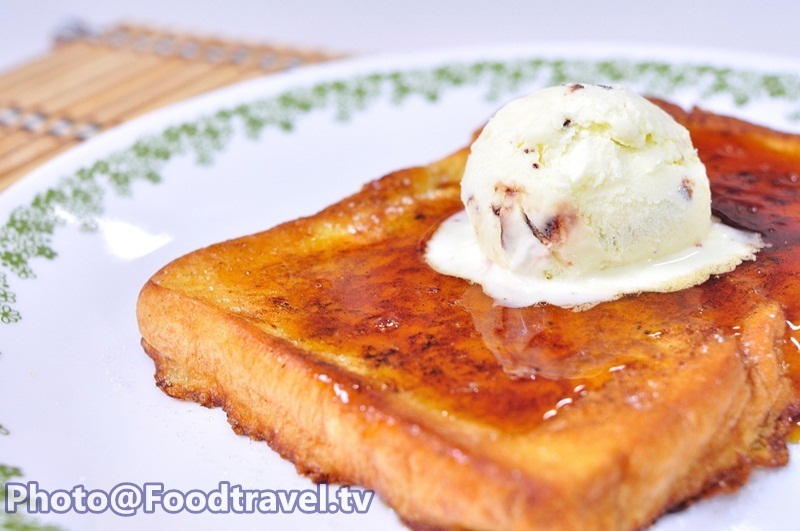 You must leave bread cool for a few minutes and then you can put ice cream on it. Otherwise, ice cream will dissolve before it should be. 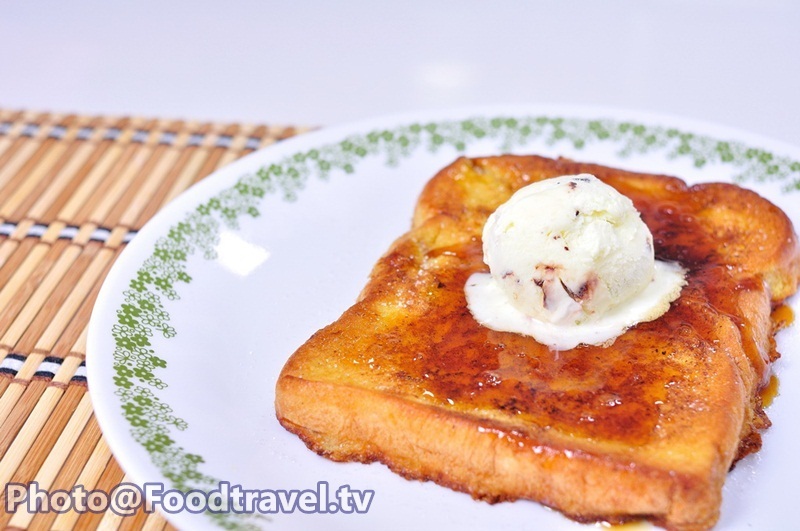 French Toast - French Toast is a delicious dessert, or even a great breakfast too. 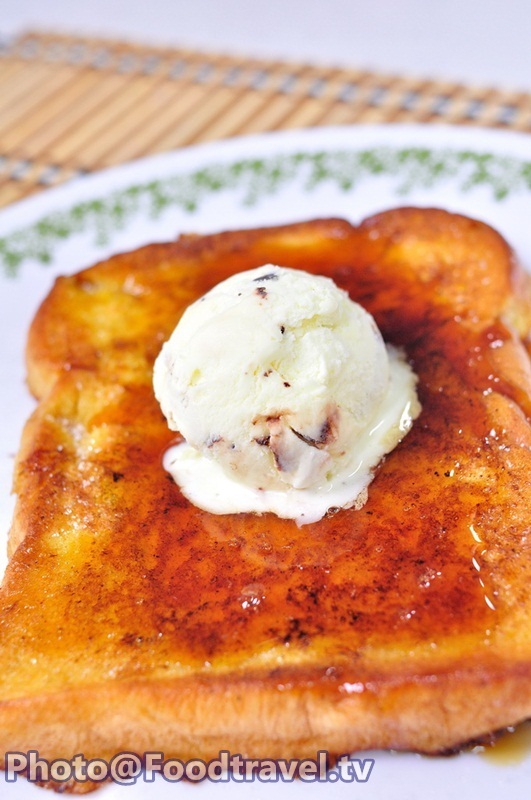 Its easy to make but so delicious! With sweet smell of vanilla and honey. Yumm.